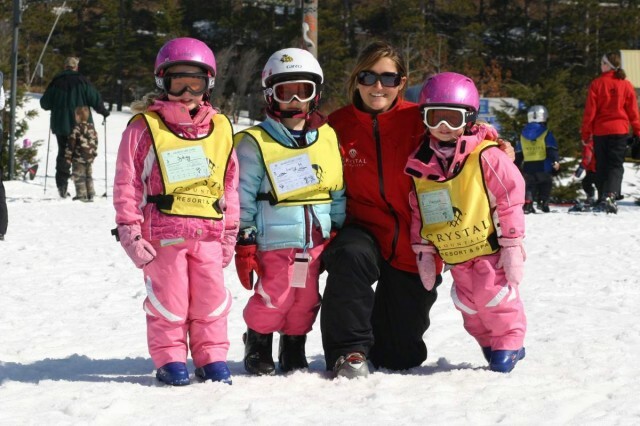 Many state and industry programs are offered throughout the west and east allowing elementary age kids the chance to give skiing and snowboarding a try throughout the winter. 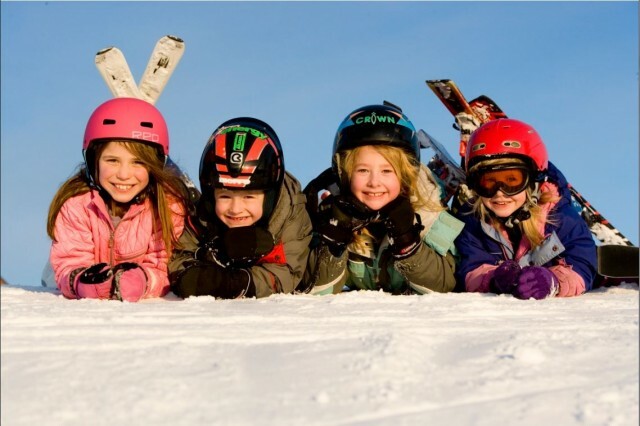 The Michigan Snowsports Industries Association (MSIA) offers one of the best in my opinion. It’s the only statewide program I could find being offered in the Midwest.